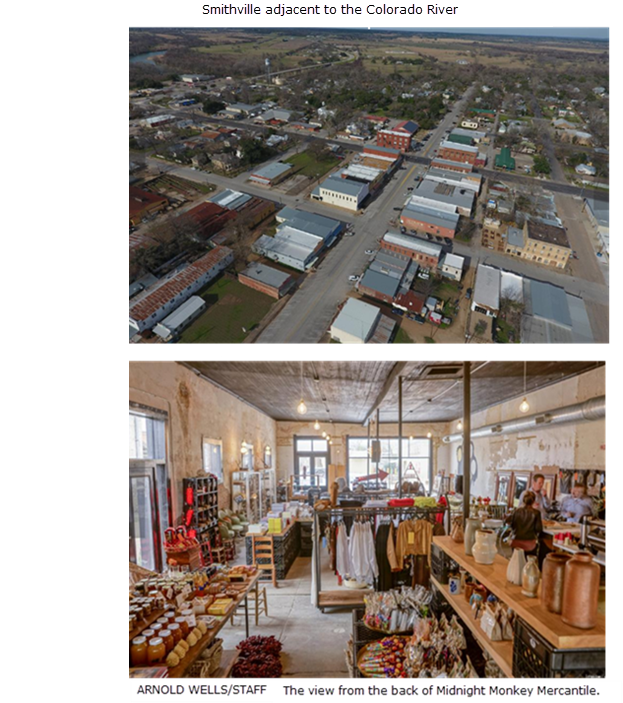 ​​​​​​​​SMITHVILLE, BASTROP COUNTY – The dreamers and weavers of Austin's socioeconomic fabric have discovered Smithville—a tiny town of less than 4,000 residents southeast of the Texas capital. Busy SH 71—a main route to Houston—bypasses downtown Smithville on the north. Meanwhile, the dreamers and weavers are pumping in plenty of investment dollars for retail projects. See the entire gallery showing here.